Selling a home raises a lot of questions. Over the years we’ve found that sellers we work with ask similar questions about selling their home in Manchester. We answer all of those questions (and more!) below. A Wall Street Journal surveyed 36 economists, and they said, “The economic expansion that began in mid-2009 and already ranks as the second longest in American history, most likely will end in 2020 as the Federal Reserve raises interest rates to cool off an overheating economy. It’s really not whether or not there’s going to be an upcoming recession. There’s pretty much, yeah, yes, check. There is going to be a recession. The first thing we want to make sure everyone understands is recession does not mean that we’re going to have another housing crisis. And we’re afraid that the public, consumers, buyers, and sellers are going to equate the word “recession” with the word “housing crisis,” and we have to make sure those two things are separate. We are about 18 months out according to economic data sources. The Damon Home Team is working diligently on this. Every single monthly market report we’re going to give you will have the best up to date information. Register here for monthly blog posts. It is a receipt of the transaction. Or a balance sheet of all the transaction costs and credits. The ALTA settlement statement is designed to provide uniformity within the Real Estate marketplace. The seller will see their “bottom line” number as the result of the transaction sale on this form. While preparing your home for a successful open house may never be easy, it can be less stressful. If you start early and if you take the right steps, your home will impress buyers on the day of your open house. In advance, declutter, add curb appeal, correct obvious flaws, and get a pre-listing inspection done by a professional inspector. One week ahead: Deep clean everything. It may be worth it to hire a cleaning company for a one time professional deep clean. On the day of: Give your home a quick clean. Sinks and bathtubs should be sparkling; give them a good polish with a fresh-smelling cleaner. Clean every window and light fixture in your home. A well-lit home will sell faster than a dark and gloomy one, so pull back the curtains and let the sun stream into your home. Turn on the lights, especially in the darkest rooms. And put everything back in its place: toys have a way of spilling onto the floor, and dirty dishes seem to stack up in the sink. When the open house begins, your home should be picture-perfect. One Hour before: Walk through your home as if you were a potential buyer. Making sure that your home is picture perfect. During the open house: Keep calm. Take the kids and pets and go for a ride. Let the party begin… without you! Your realtor is a professional and will know how to entertain guests in your home while you are away. RE-Evaluate the process. 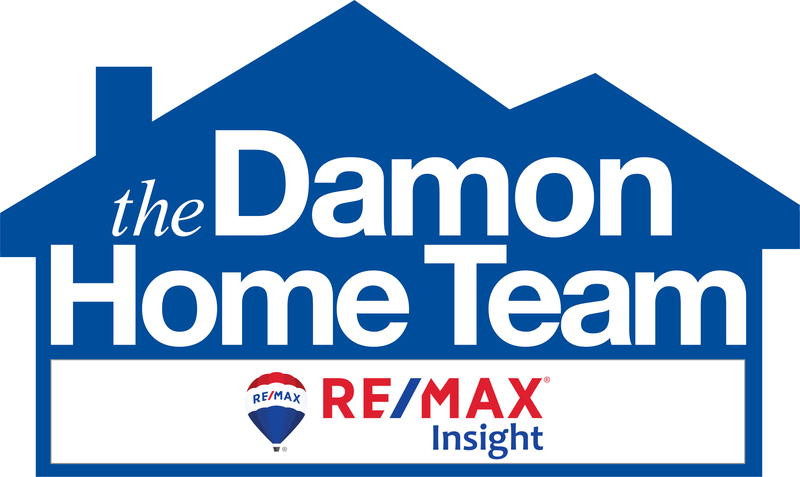 The Damon Home Team found that generally there are one of 3 reasons, or a combination of reasons a home does not sell. 1) Marketing: your marketing agenda must have specific details and a target demographic in order to reach the right buyer. We use a strategic and very direct marketing plan. 2) Property condition ( which includes location). We are often in a price war and a beauty contest at the same time. Make sure any property conditions that adversely affect the marketing position of the property are addressed. 3) Price: A property is only worth what a buyer is willing to pay for it! In a changing market often times overpricing is a common mistake. The Damon Home Team rarely makes price adjustments due to our keen market awareness and strategic plan to sell a home. According to NAR almost 1 in 4 transactions do not come to a full close. 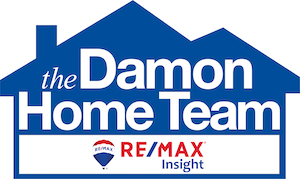 The Damon Home Team has better stats to offer because we monitor the transaction every step of the way. Monitoring dates in the purchase and sale, keeping communication open between all parties, keeping everyone involved in the process on task, including closing attorneys and inspectors, is what helps to make our close ratio at 98%. While it is true that buyers start their property search online it is also true that most buyers, (NAR says 87% of buyers) used an agent to help them buy a home. The Damon Home Team is fully bonded and insured. Sellers don’t offer any type of insurance against errors and omissions. In the long run this could cost more than the home itself. We are a group of local community experts, with top negotiating skills using state of the art technology to bring you the very best in service and values. We are well educated and experienced enough to walk you through the legal documents in today’s heavily regulated environment. We know how to overcome the obstacles in the sale process and buffer the seller in negotiations with the buyer, buyers lender, and the appraiser. We can simplify today's market headlines and help prepare you for a sale that gains you the most in terms and value.